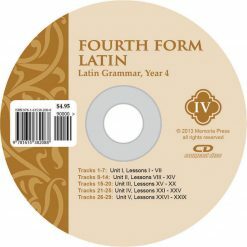 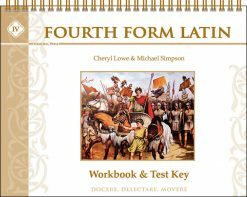 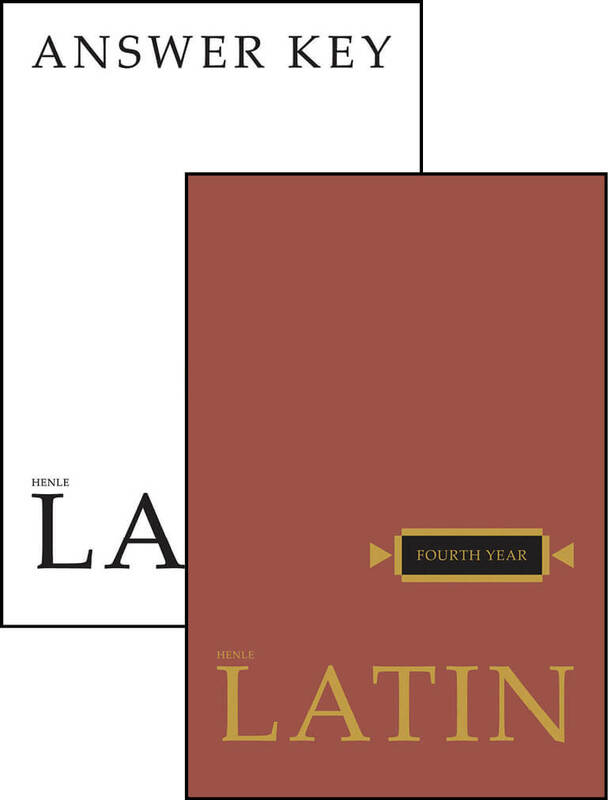 *The Fourth Form Latin Workbook Key is not needed if you buy the Fourth Form Latin Teacher Key (for Workbook, Quizzes, & Tests). 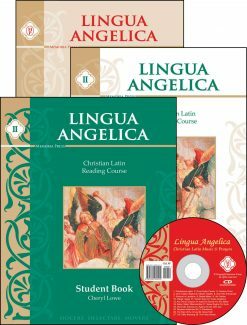 We make this version available for our customers enrolled in the Online Academy or similar courses. 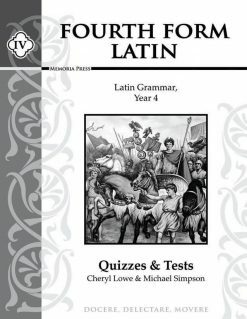 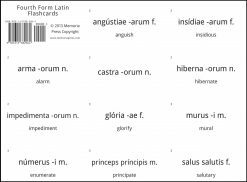 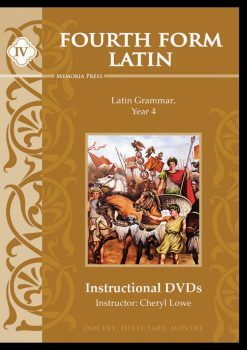 The Forms Latin Series’ grammar-first approach focuses on grammar forms and vocabulary because these are the skills suitable for the grammar stage student. 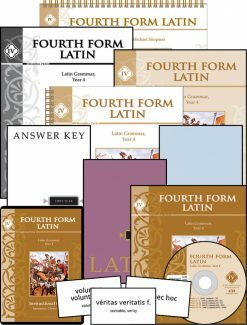 The Forms Series is for students of all ages because all beginners—regardless of age—are in the grammar stage of learning. 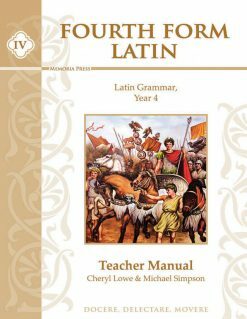 Syntax (how to use the grammar) and translation are logic- and rhetoric-stage skills, respectively, and quickly overwhelm the student unless they are introduced at a slow, gentle pace and taught for mastery. 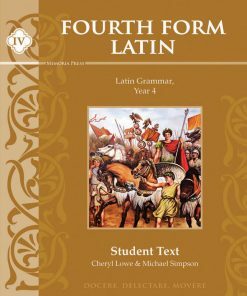 By the time students reach Fourth Form, they will be so confident they will swallow up the syntax presented in it easier than their counterparts. 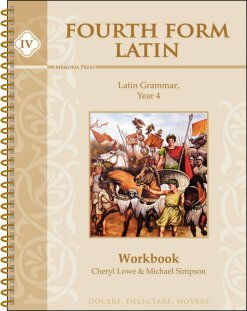 First Form is the ideal text for all beginners, grades 5 and up, or is a great follow-up to Latina Christiana I at any age. 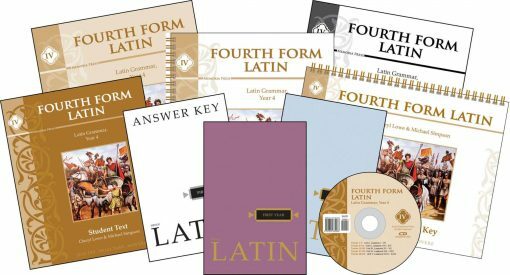 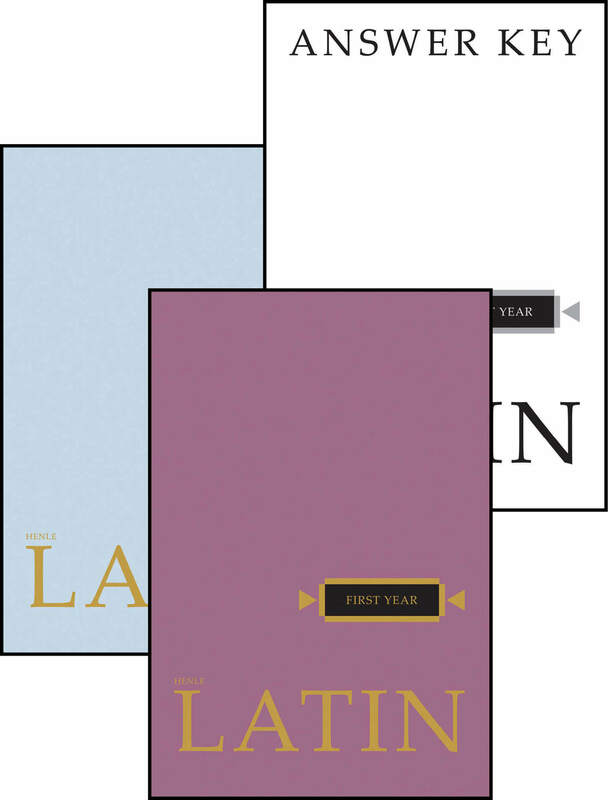 Now every school and homeschool can have a truly successful Latin program that creates Latin scholars rather than Latin drop-outs.